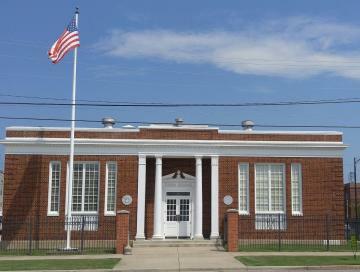 The Russellville Housing Authority of Russellville, AR has been managing public housing and providing affordable housing opportunities in the community since 1963. 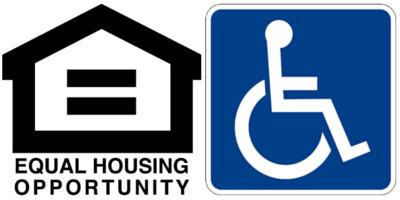 We are an Equal Opportunity Housing agency and manage 182 units of public housing, have 166 Section 8 vouchers, 9 VASH vouchers for homeless veterans, and offer exclusive housing for the elderly and disabled. We continue to create affordable housing initiatives and make them available to individuals and families in need. We are committed to serving our residents and this entire community in a manner that demonstrates high ethical standards, professional courtesy and respect. A five story high rise complex designed for the elderly and disabled with coin operated laundry facilities located on each floor. Rental properties that we have all over the Russellville area from a small apartment complex to houses! The Russellville Housing Authority is proud to be a smoke free facility. The use of any lit tobacco product is strictly prohibited in any PHA building and within 25 feet of any PHA building. 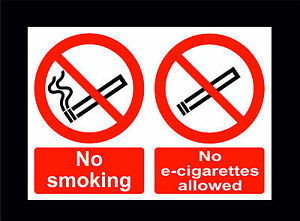 The use of electronic nicotine delivery systems is included in this prohibition. Do you have questions concerning the Government Shutdown and how it effects Housing?